Gold Coast&apos;s rarest offering! Spectacular high floor 5,000+ sq ft Lake Shore Drive residence w/expansive captivating views of the lake & skyline at the prestigious secure iconic Carlyle. This sophisticated home boasts spacious open layout allowing for seamless entertaining in the grand sized rooms, high quality custom finishes, floor-to-ceiling windows & gorgeous hrdwd floors. The 87&apos; lake-facing balcony spans front of residence. Modern commercial grade stainless custom kitchen w/lake views leads to adjacent breakfast area & butler&apos;s pantry. Luxurious grand master suite w/dual marble baths, walk-in closet w/access to western balcony. There are two addt&apos;l large bdrms w/marble-tiled baths, den/4th bdrm, generous storage space & an office. 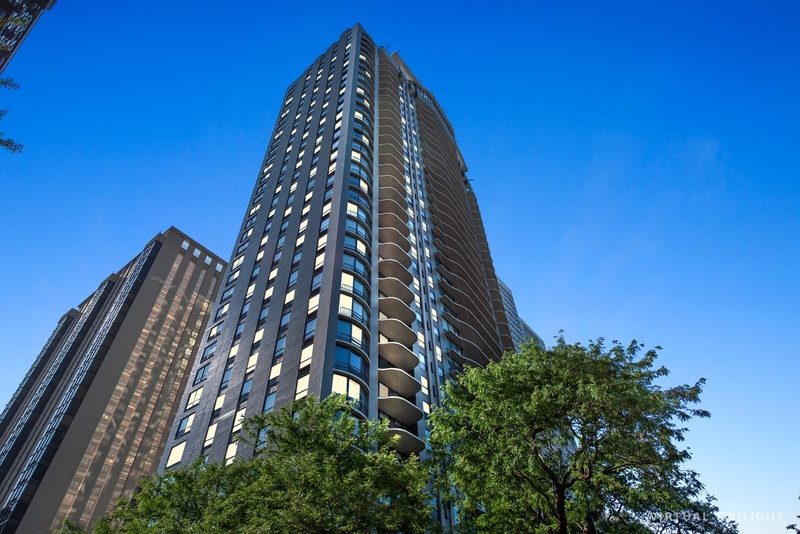 The Carlyle is a luxurious conveniently located full-amenity building steps to Michigan Ave offering impeccable service, 24-hour door/security, modernized common area w/elegant ballroom, gym, indoor pool, roof top sundeck, on-site mngmt & valet parking.